Scottsdale, AZ (August 16, 2018) — Business Real Estate Weekly of Arizona, publisher of BREW, a trade publication that covers business and real estate activity in Arizona, announced and welcomed Ilana Lowery as Executive Editor in charge of all digital and print content for the 24-year-old industry tip sheet. 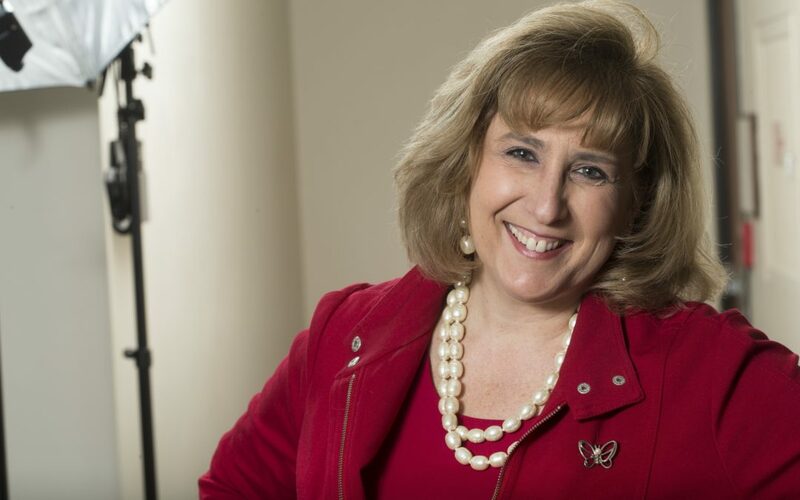 A 30-year media veteran, Lowery was the former editor-in-chief at the Phoenix Business Journal, where she served in that position for 15 years. Prior to her role as chief editor, the Chicago native also served as managing editor of the paper for five years. She started there in 1995 as a reporter and projects editor for a total of 23 years at the publication. As a reporter, she covered banking and finance, real estate, economic development, aviation, tourism and sports business. Prior to the Business Journal, she was an editor for Independent Newspapers Inc., a community newspaper chain based in Scottsdale. Lowery also is an adjunct professor at Arizona State University’s Walter Cronkite School of Journalism and Mass Communications where she teaches business reporting. Before moving to the Valley in 1989, Lowery served as a reporter and editor for Pulitzer Newspapers in Chicago. An award-winning journalist, she also worked for the NBC-TV affiliate in Chicago. A 1986 graduate of the University of Illinois, Lowery earned BA degrees in Mass Communications and English. Business Real Estate Weekly of Arizona Publisher Terry McDonnell expressed great confidence in Lowery. “We are elated to have one of the Valley’s most veteran and respected journalists join our team at Business Real Estate Weekly. With BREW approaching our 25th year anniversary and readying for the launch of new products to celebrate this milestone next year, the timing is ideal for Ilana to be joining the BREW crew as editor. Her addition is a game changer and puts an exclamation point on our promise to provide readers with accurate, timely and independently researched real estate news,” McDonnell said. Lowery will be responsible for growth in all areas of business and will lead BREW’s product strategy and vision across all platforms, as well as growth of the publication’s audience. Lowery will help develop new features and content. In addition, she will be instrumental in increasing the company’s online visibility and making news stories visible and accessible by BREW’s main target audiences, including the general public and real estate industry leaders. Center’s Galaxy Gala and honorary chair of Debbie Gaby Charities Cat Walk. Research & Resource Center. In 2014, she was a Greater Phoenix Chamber of Commerce Athena Award finalist. She also was honored as a Woman of Distinction by the Girl Scouts Arizona Cactus-Pine Council. Lowery’s new position is effective Aug. 16, and she can be reached at ilana@brewaz.com.